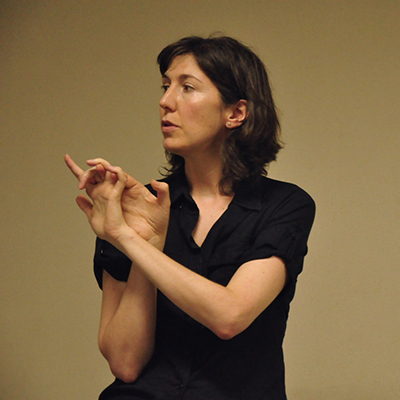 Catherine Dixon is a designer, writer and teacher. As a designer she works with text-based projects, including typographic covers for the award-winning Great Ideas series for Penguin Books. 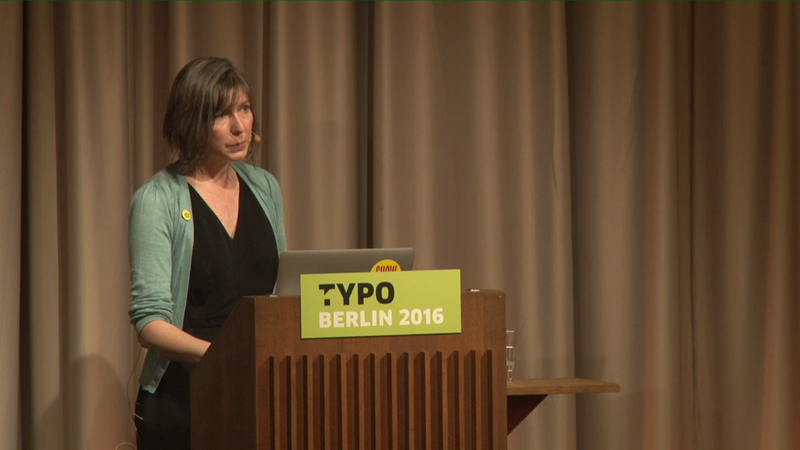 As a writer and researcher she has a particular interest in letterforms, her Doctoral thesis focusing on the problems of describing typefaces. She also writes regularly on letterforms in environmental contexts, contributing to the website publiclettering.org.uk and co-authoring with Phil Baines the book “Signs: lettering in the environment”. She is a Senior Lecturer at Central Saint Martins (part of University of the Arts London) where she teaches typography on the Graphic Communication Design programme and co-curates the Central Lettering Record. From 2011–12 she was a Visiting Professor at the University of São Paulo in Brazil. Catherine DixonTo hell with mediocrity – adventure beckons!